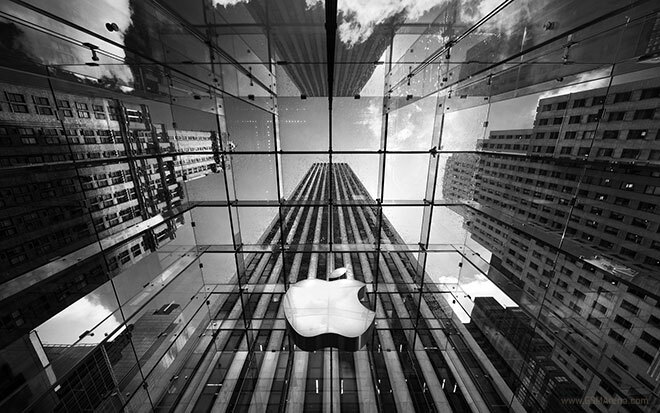 Apple has announced its financial results for the fiscal second quarter of 2012 that ended in March 31, 2012. Their total revenue for this quarter was $39.2 billion and the quarterly net profit was $11.6 billion. In comparison, the figures were $24.7 billion and $6.0 billion respectively for the same quarter last year. 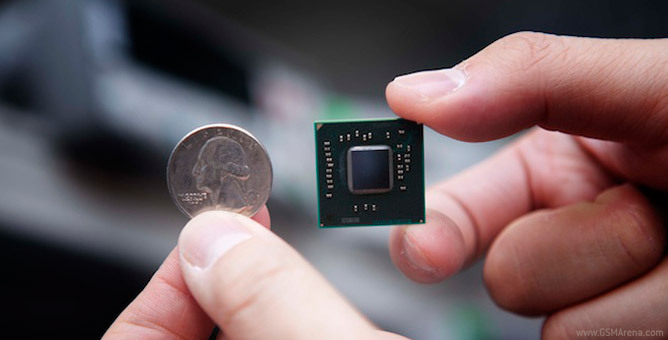 AMD have announced that their upcoming processor and GPU combo chips, which shipped last quarter to OEMs, are just about to hit market availability. 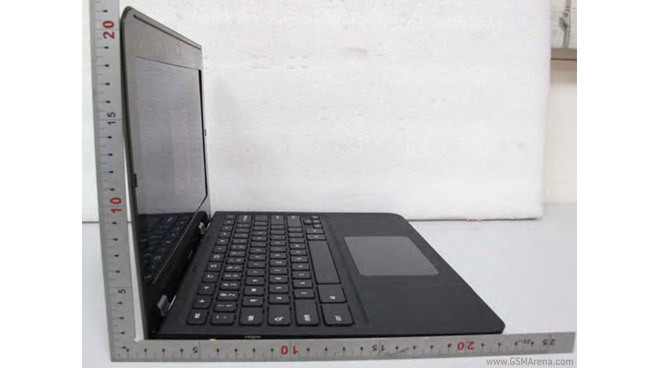 The FCC database revealed a number of elements pertaining to a new member of Sony’s VAIO laptop family this week in the form of the VCC111. 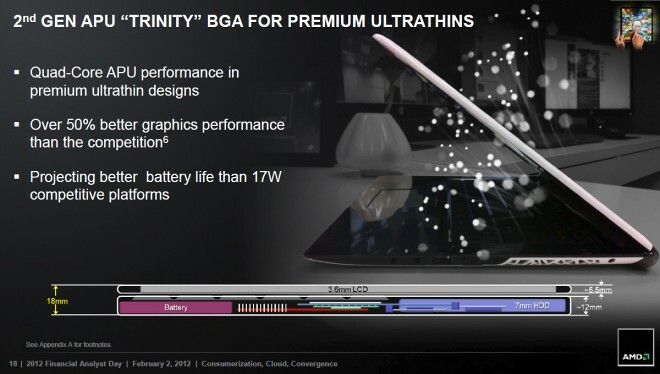 Asus announced two new ultrabooks powered by Intel’s oft-delayed Ivy Bridge processor. 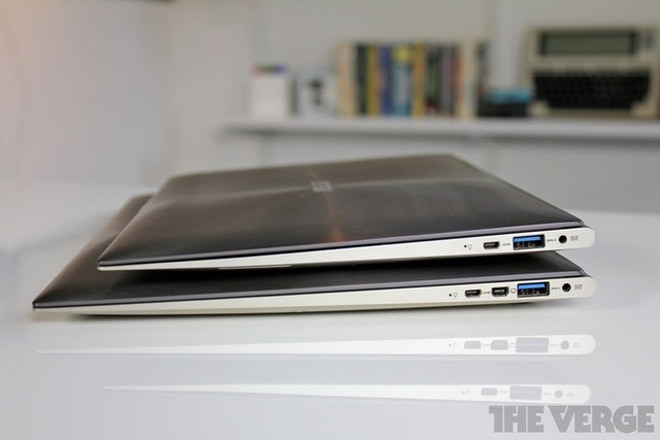 There are 11.6″ and a 13.3″ versions – Asus Zenbook UX21A and UX31A respectively. 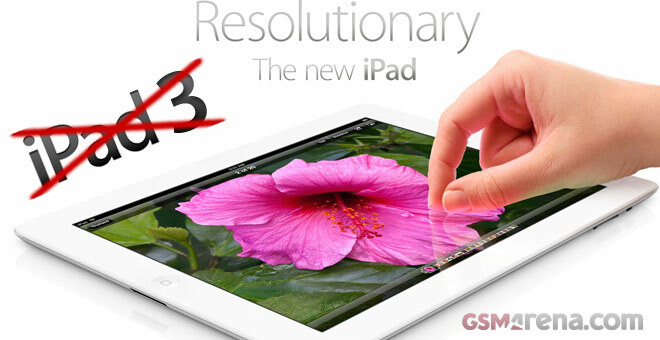 Either size will have a FullHD IPS screen – yep, that’s 1920×1080 resolution on a 11.6″ screen. 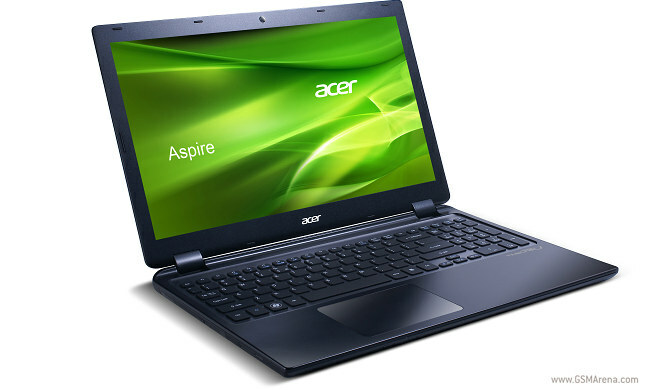 CeBIT is underway and Acer just unveiled a new ultrabook – the Aspire Timeline Ultra M3 – along with three laptops for non-ultra users – the Aspire V3 Series. 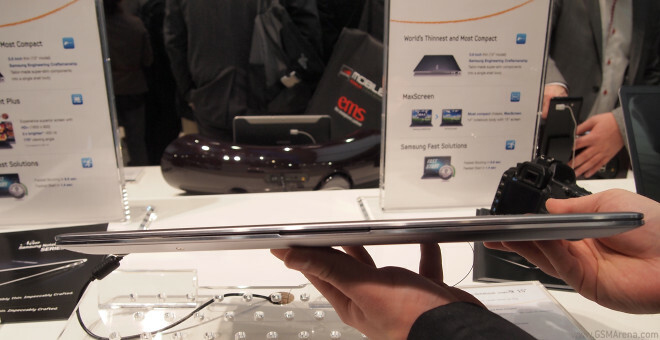 The M3 is a 15″ ultrabook and features an un-ultrabookish DVD drive. 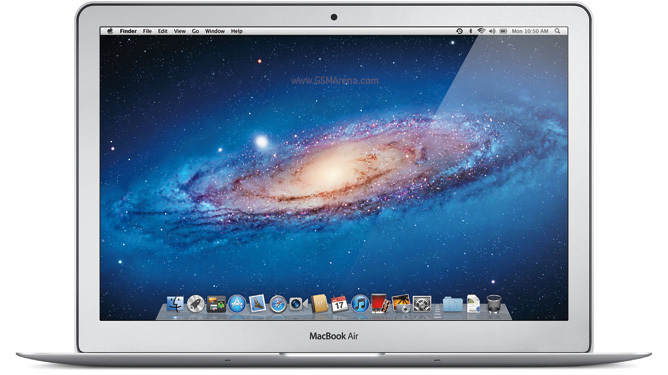 The V3 Series on the other hand come in 14″, 15.6″ and 17.3″. 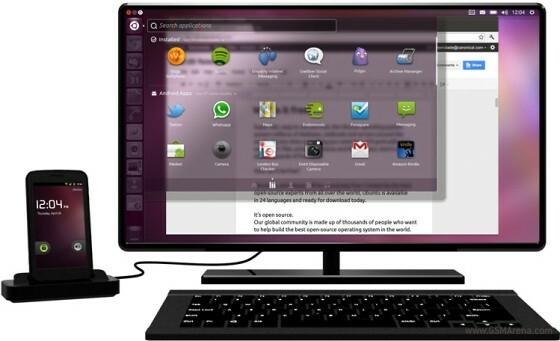 Canonical, the developers of the popular Linux-based platform Ubuntu, have been hard at work at developing a hybrid platform which transforms Android into a fully-fledged desktop operating system when you dock your phone. Intel’s research teams have been hard at work bringing their latest project to fruition and what you see here is the fruits of their labour. CPU and a more power efficient and faster WiFi radio, both squeezed onto a single chip. A few days ago, Apple officially said goodbye to the 13-inch white MacBook, which was so far available exclusively for educational institutions since it was discontinued for the general public last July. 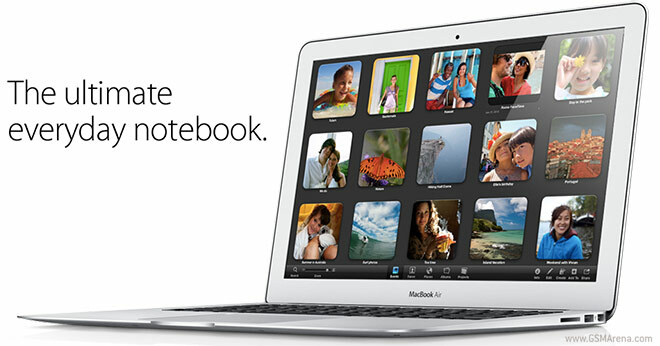 Now, they have announced a new cut-price version of the 13-inch MacBook Air, which will be sold for $999. Intel has just unveiled seven new members of its Sandy Bridge family of CPUs. 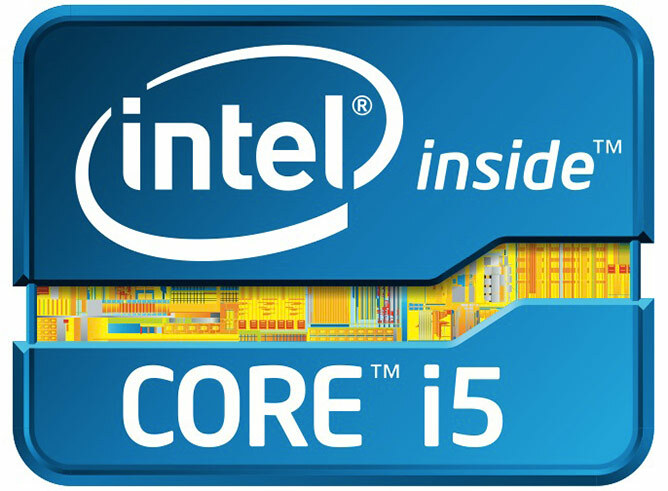 We got three quad-core desktop processors of the Core i5 variety and four Celeron CPUs meant for use in mobile devices. 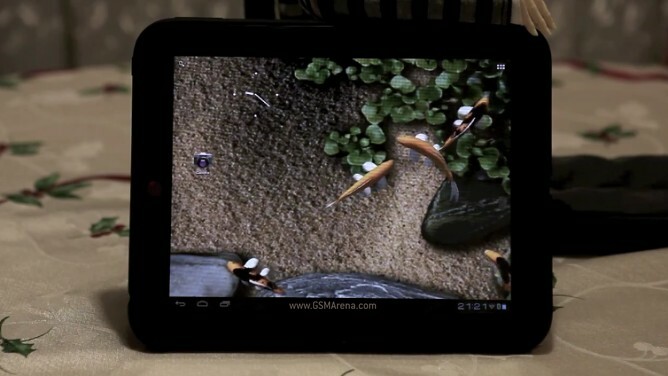 With a $99 price tag, the HP TouchPad was a hot enough commodity. 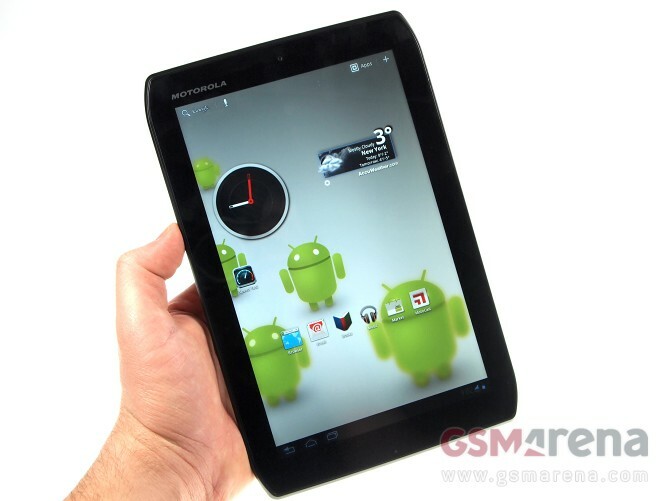 The latest CyanogenMod update however, is bound to make the slate even more desirable by bringing Android 4.0 Ice Cream Sandwich to it, thus making the dreams of many of its owners a reality. Razer piqued our interest a few days ago when they talked about the Project Fiona, promising a “PC gaming on an all-new form factor”. 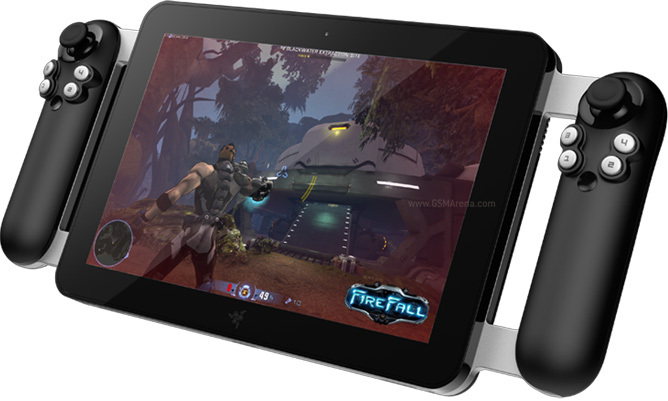 Little did we know it was going to be a tablet with controllers attached to it.